Office noise is a bigger problem than most of us realise. Studies show that excessive workplace noise can lead to decreased productivity, illness, stress, fatigue, lower job satisfaction and declining morale. Noise is linked to reduced cognitive performance, and also contributes to work errors. 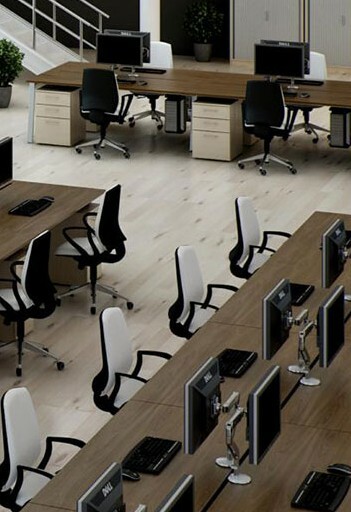 According to one study, workers lose as much as 86 minutes per day due to noise distractions. Such distractions may come from machine noise – such as a fan whirring or printer humming, but the most distractive noise to the human ear is conversational noise – anything from colleagues on the phone to meetings to laughter or even someone calling out across the room or exclaiming in annoyance can be distracting. 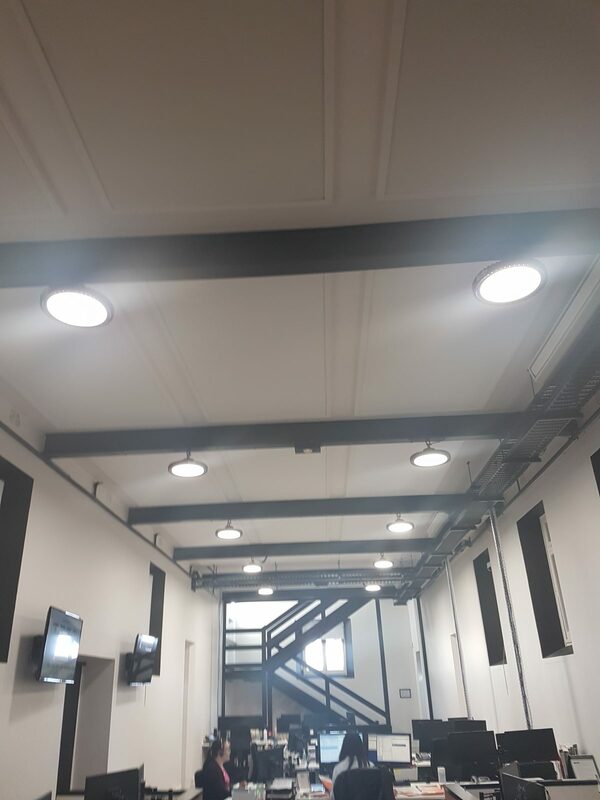 Avenue Interior Systems knows all about the importance of acoustics in an efficient and productive workplace, and we have a range of products to assist in achieving an optimal level of acoustic control. 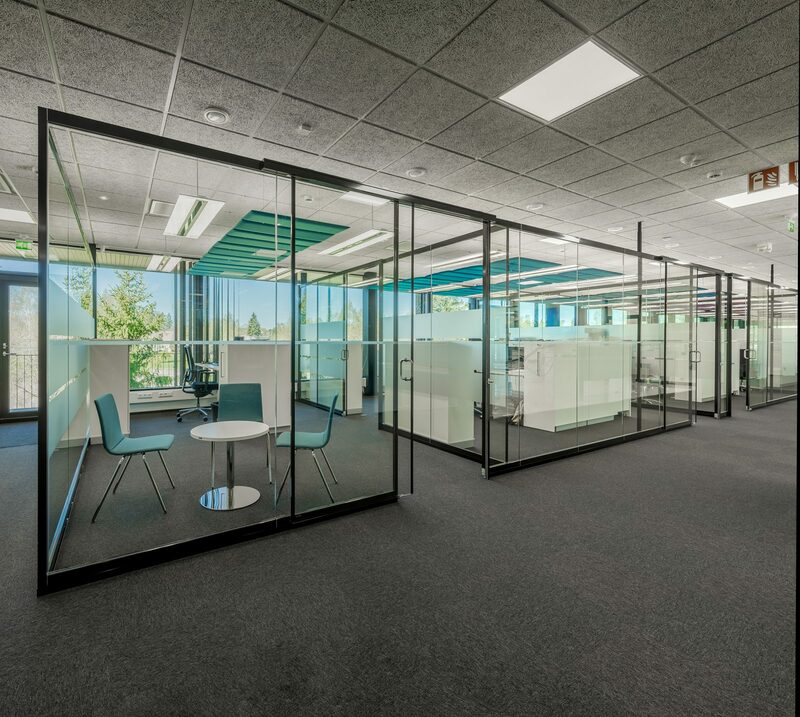 While hard surfaces like exposed ceiling beams, concrete and glass propagate noise by reflecting soundwaves, Avenue Interior Systems acoustic products absorb soundwaves to reduce excess noise. 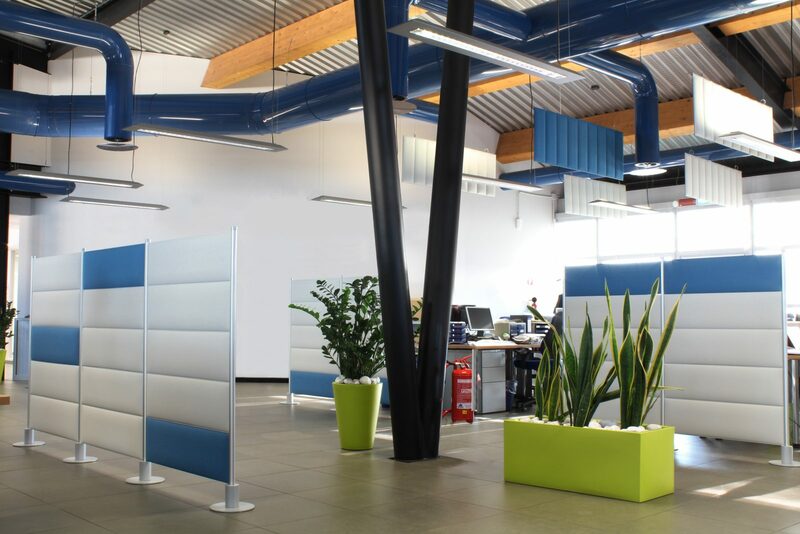 Strategically placed acoustic panels, baffles or dividers which are capable of absorbing the sound they come in contact with will positively affect the acoustic environmental while adding an aesthetic statement to any space.